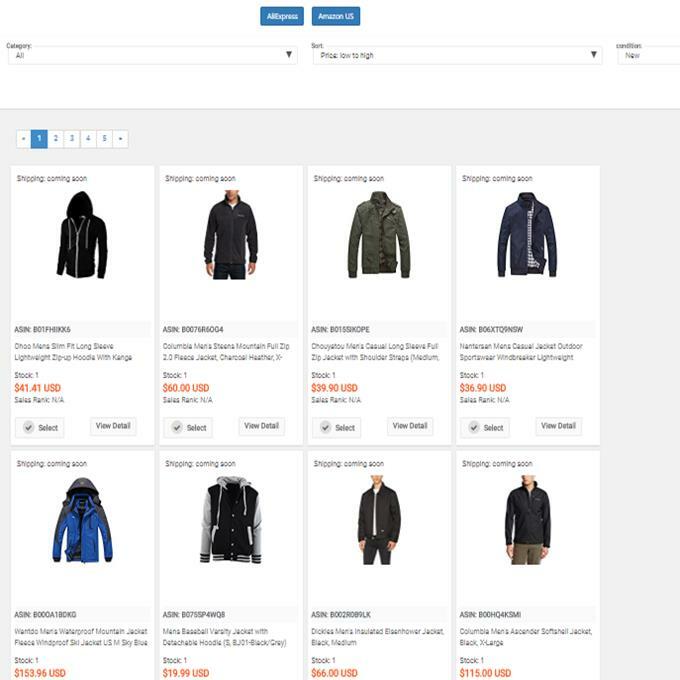 A better WooCommerce Dropshipping Tool to start making success. WOOCOMMERCE + DROPSHIPPING Made Simple! 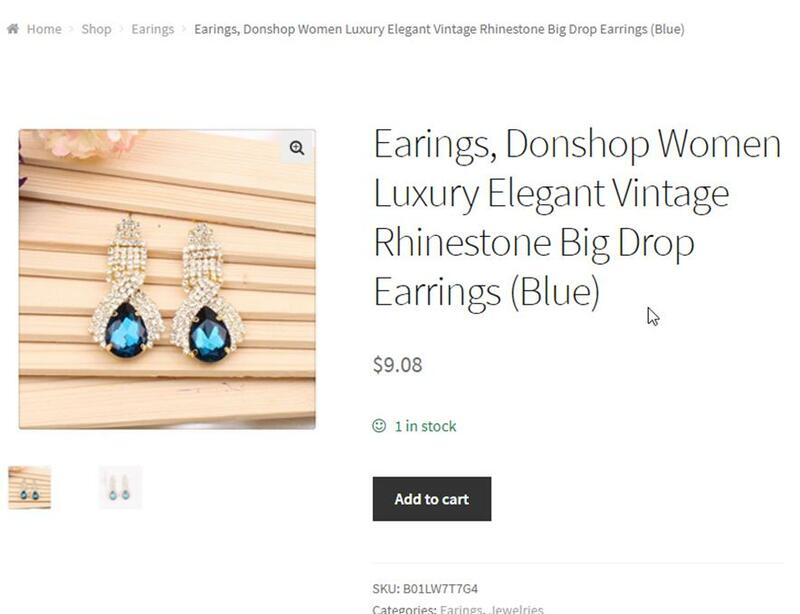 DROPSHIX is A WooCommerce dropshipping plugin. A plugin that not only able to import Aliexpress, Amazon, Banggood, and Adihara products to your WooCommerce store but also monitors, analyzes, and assists you in monitoring the stock and prices in order to make profit and grow your business. A commitment from both the software and the people behind it! Your product's prices and stocks are monitored from the cloud server 24/7. Up to 6 times per day, your products in your webstore will always have the most updated stats and data from supplier store. Making sure your sales make PROFIT. 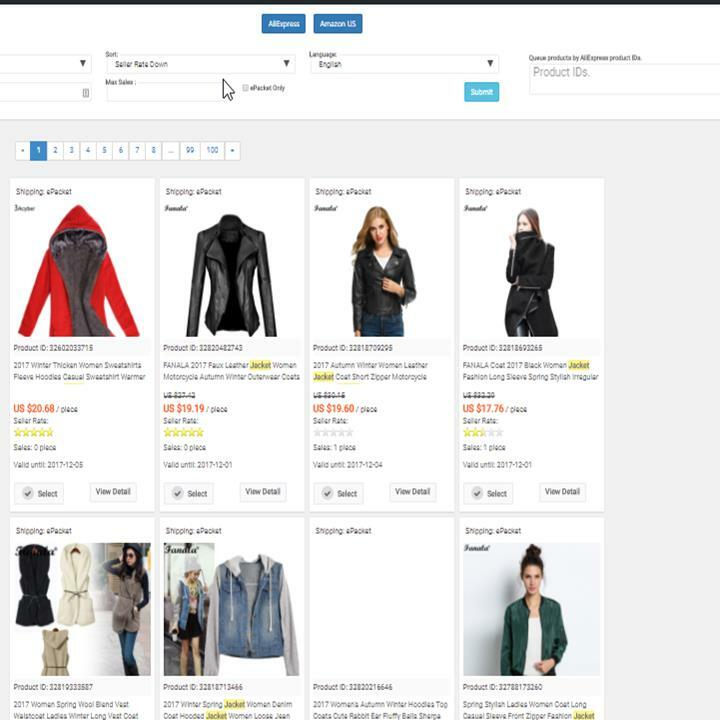 Chrome extension that will help you select the products directly from the source store websites, deal with product variations, ordering from supplier store, and many more. Practical and dead simple, faster yet still accurate. The first and only one offering you importing products from both AliExpress, Amazon US, Banggood and Adihara marketplaces, you will never run out of options for new goods and high selling products. Your store will have many different items to offer. The first and probably the only one currently offer you an automatic ordering tool. With just a click of a button your order will placed in the source store as how your customer order it, you will only need to correct the shipping address. Inform your customer about the shipping status right on your webstore. Track the order movement, and equip you with the power to return shipping halfway. No more hassle with shipping for your beloved customers. 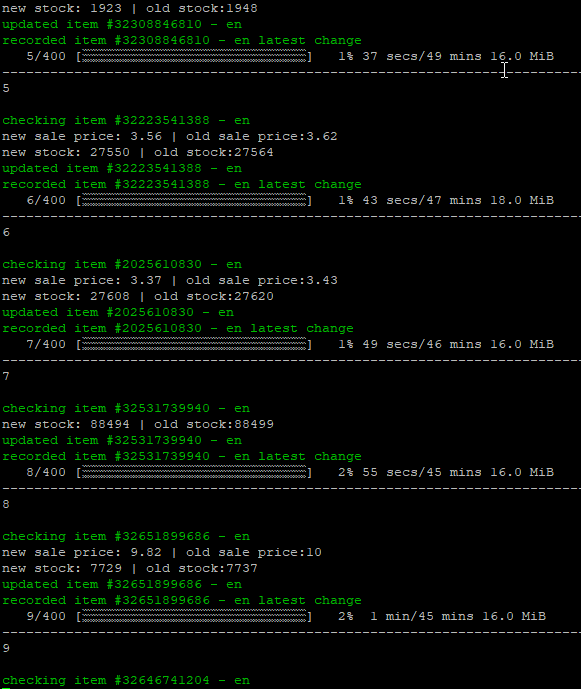 How good are an item's sales is always a hard thing to monitor. 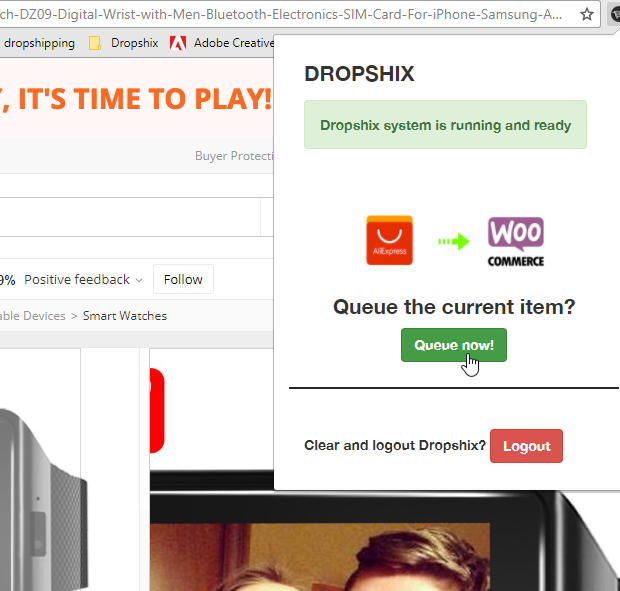 Now with Dropshix, you can monitor how much an item is being viewed, ordered, and shared by your visitors. Targeting sales is within your fingertip. Import the product categories along with its structure, relate the structure as how the source store has it. Making it easy for you to manage and check for similar products in the vendor website. Pull from the source store the reviews and feedback rating of every products you are selling. Pick the good ones to show that you are a professional seller and already have good reviews from other customers. Making a webstore that sells and looks this nice is not just a hope anymore. Browsing and searching for the products can be done from your wp-admin. 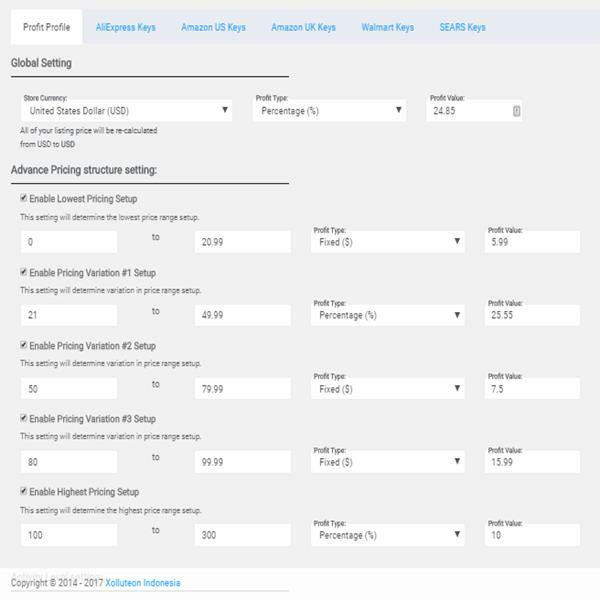 Configure how the plugin will automatically set the price for your imported products. Monitor your items on the cloud 24 x 7 and 365 days, sit tight and relax your products won't loss. Importing a product directly from the source stores. How Much Will It Costs You? It's FREE, but you can upgrade later. Some of our beloved users have to say about using DROPSHIX. Thank you very much. Out of all the services I have ever used, you have responded to my problem the fastest. Awesome product! Established my online store in no more than 30 minutes, spent the next 30 minutes to start selling, and the rest of the day processing orders. Brilliant app! 5 A star from me! The most amazing features of this application is their support team, they always try to make everything personal and it's really comforting to know you have someone by your side to aid when you need one. Aditya Nuring Owner of Qipa Inc.
Love your service on WOOCOMMERCE!! By far better than anything I have used so far! I really like your plugin. It�s about the only one, which has the possibility to calculate different prices and which can adjust the prices to the actual sales prices. It is easy to import goods with aliexpress. I use the premium version and is happy. I have been searching a good drop-shipping plugin for ages, until I found this plugin. Best support service and easy-to-use plugin! I had a pleasure using this plugin on one of my projects and the support is very understanding and great. Subscribe to our newsletter to receive a lot of special offers, updates and freebies. We respect your privacy, and we promise you we won't spam your email inbox. DROPSHIX™ is a product of Xolluteon Indonesia, a fast growing digital company from Semarang, Indonesia. We are located in Indonesia and is registered under Micro and Middle Sized Industry License. Please read our Terms and Conditions carefully.